The two actors have officially split. The two actors acknowledged their relationship back in December 2016 after two weeks of dating. 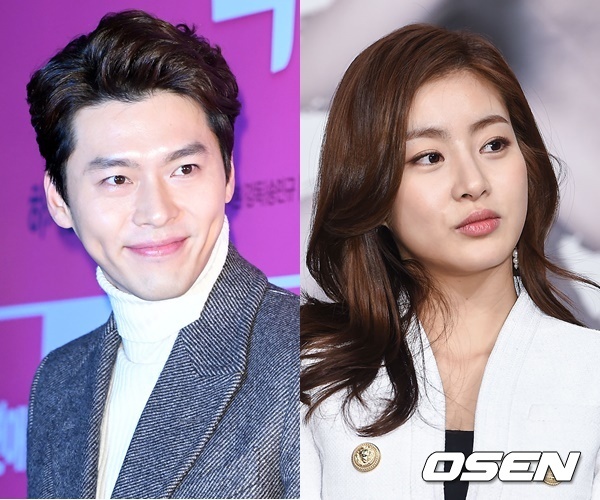 Hyun Bin met Kang So-ra last October when her contract with her then-agency ended. The actress contacted Hyun Bin’s agency to discuss a possible contract, and the two gradually became closer. As sunbae and hoobae, they discussed their troubles with each other and exchanged advice. Shortly after, Hyun Bin shared his reasons for going public with the relationship in an interview. “I wanted to speak the truth. I didn’t want to make it anything special, I just wanted to lay out the truth,” he said. Hyun Bin finished filming his film “The Swindlers”, which is now playing in theaters. Kang So-ra is currently appearing in tvN drama “Revolution”.